Di Lusso is a pure cashmere yarn spun exclusively for us in Italy. 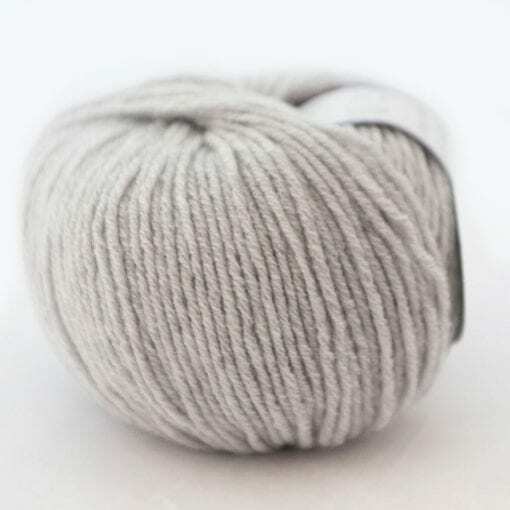 Di Lusso (meaning Luxury in Italian) is a pure cashmere yarn for knitting and crochet spun exclusively for us in Italy. It is buttery soft and is perfect for even the most delicate skins. 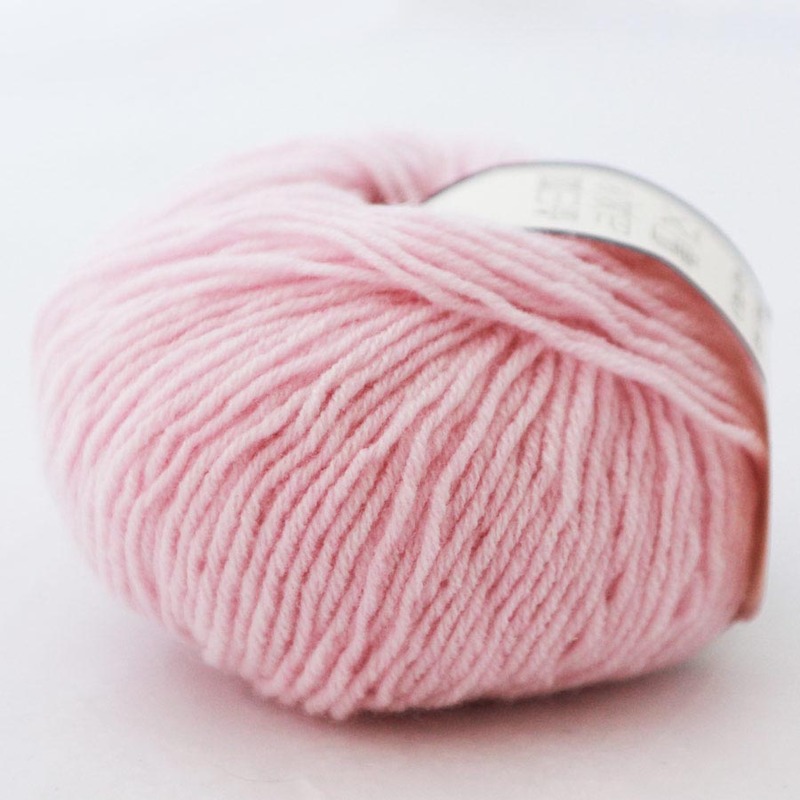 It can be used to make a wide range of adult accessories, baby items and also and makes wonderful heirloom knits. Di Lusso is a ‘baby/sport/5ply’ weight yarn which is between a DK and a 4Ply but it is extremely versatile can actually be knitted as either, working well on any needle between a 3.25 – 4mm. Di Lusso comes in 12 colours, chosen very carefully from a palette of more than 300, to be contemporary and timeless, and to work well together. 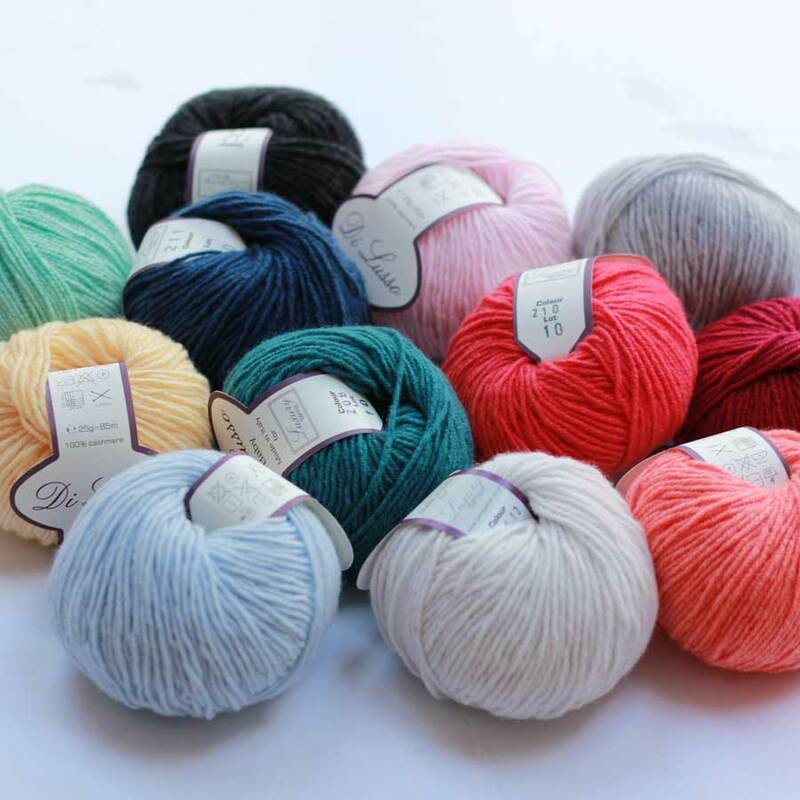 As cashmere is an expensive yarn I created Di Lusso in 25g balls which means you can more easily create multi coloured items without such a big outlay, If you’re looking for inspiration we have a wide range of kits and patterns to support this yarn. Just a dream to use so glad I found you . 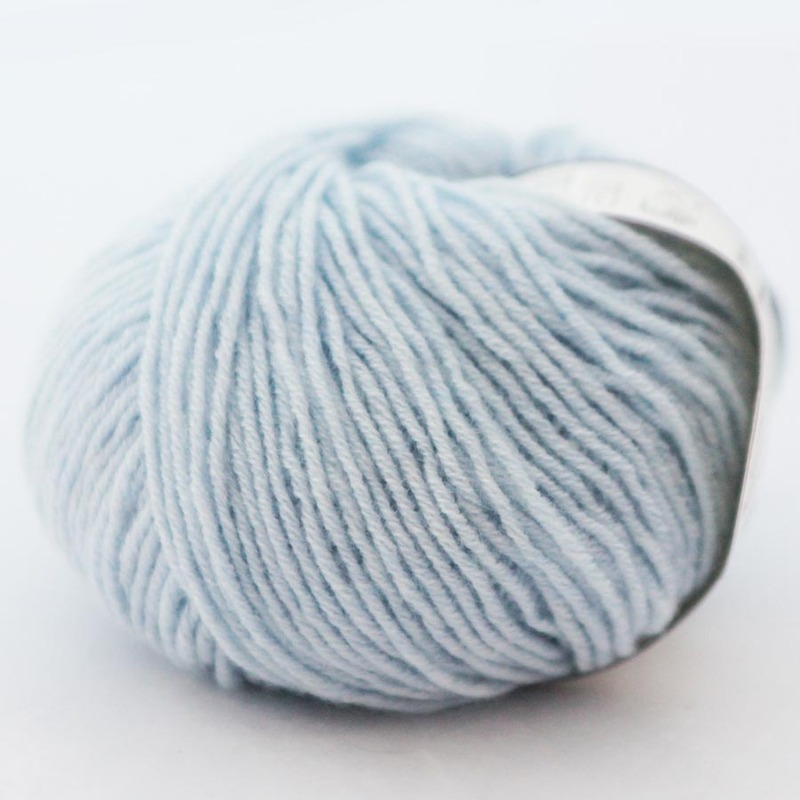 Beautiful yarn that knits up very well. 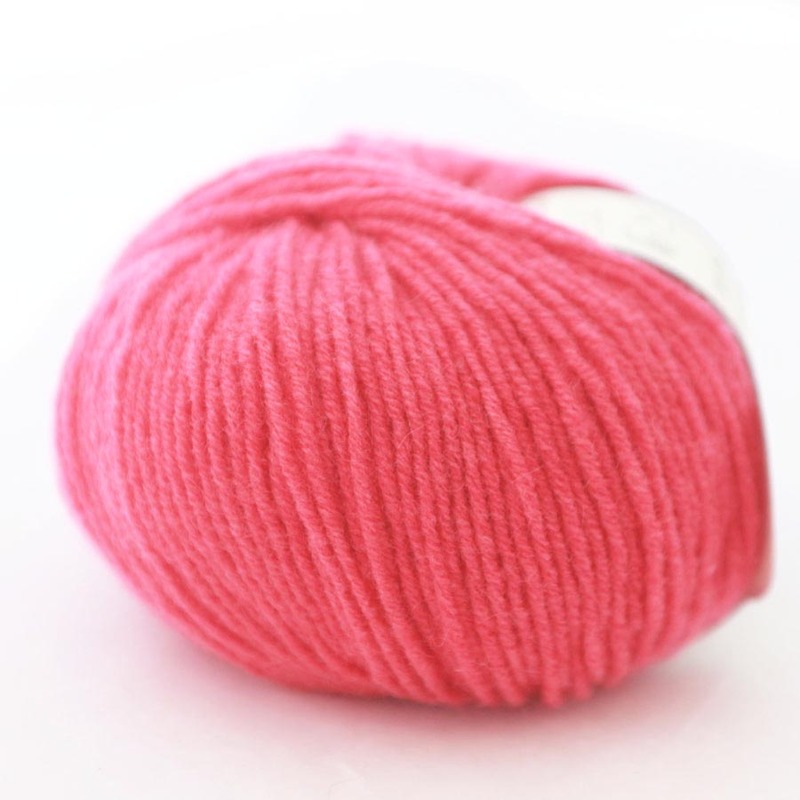 Soft and sweet- hope it knits up as well as it looks!! 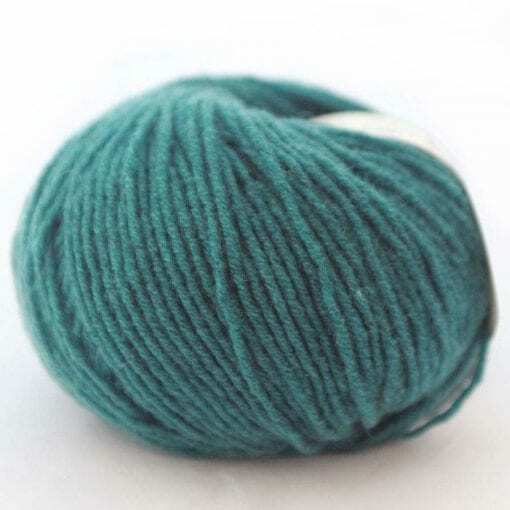 This yarn is extremely soft, I am very excited to use it for cuddly winter scarf. 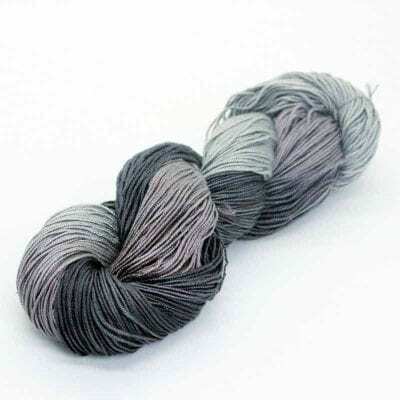 My second order for this beautiful yarn, so it must be good! And I’m working on ordering some more imminently. It is lovely and smooth to work with and works up lovely and soft. Fabulous yarn and fabulous service.? My yarn arrived very quickly and I loved the little enclosed gifts to make it so personal. I only bought 2 balls of yarn so I could try it with something small for a very special person. The yarn is beautiful to work with and looks lovely crocheted. I will be ordering more very soon and may try knitting next. Thank you Abbey! A perfect service so well presented. I felt special when my wool arrived with a personal message and a present. 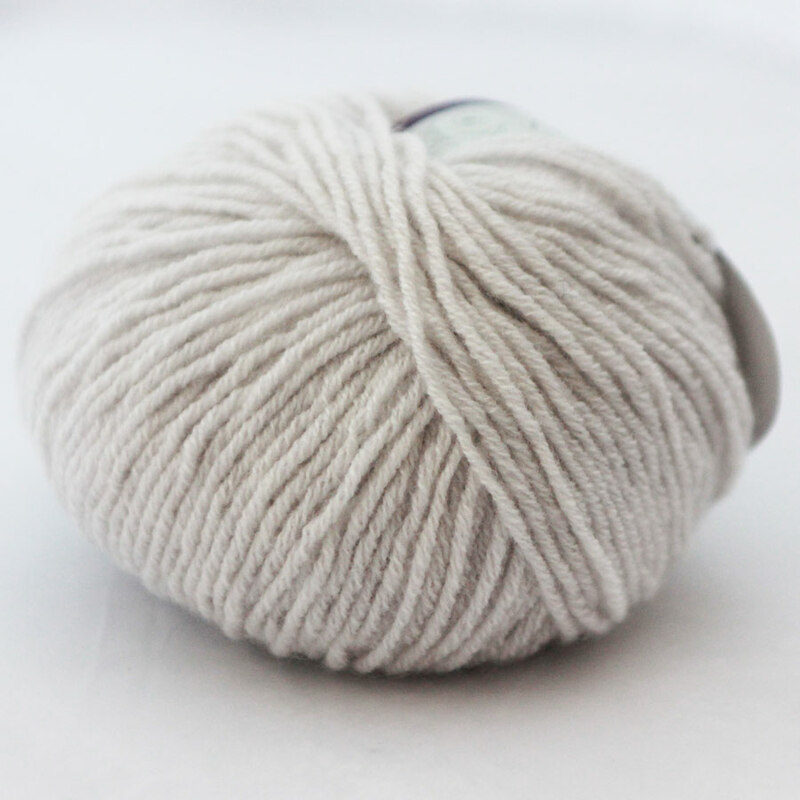 This is quite simply the best wool I have ever used. If only I could afford to knit with it every day. Thank you so much for the wonderful parcel which arrived this morning. I am absolutely delighted with the beautiful cashmere yarn and the little goodies in the bag! I ordered the coal colour to make a large scarf/shawl and also wanted to see the alabaster colour. I will definitely order a substantial amount of alabaster as well as I love the natural colour. 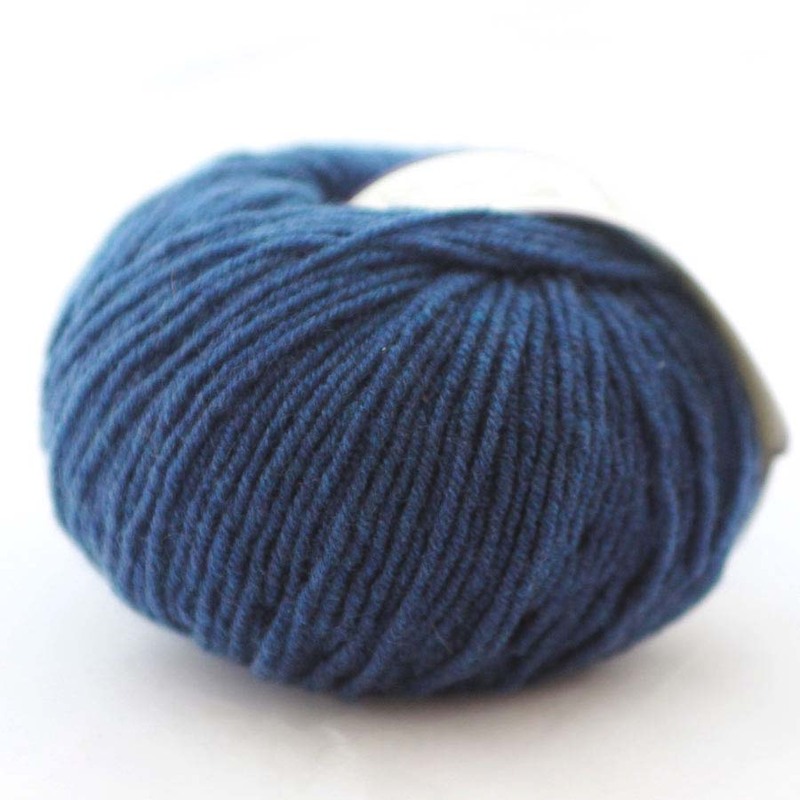 I am so glad to have found you through my searches for luxury yarns. This is by far the most luxurious wool I have ever used. I loved the feel of it as it slipped through my fingers, and the finished garment is beautiful. Although they are only 25g balls it seemed to go on for ever. Thank you. 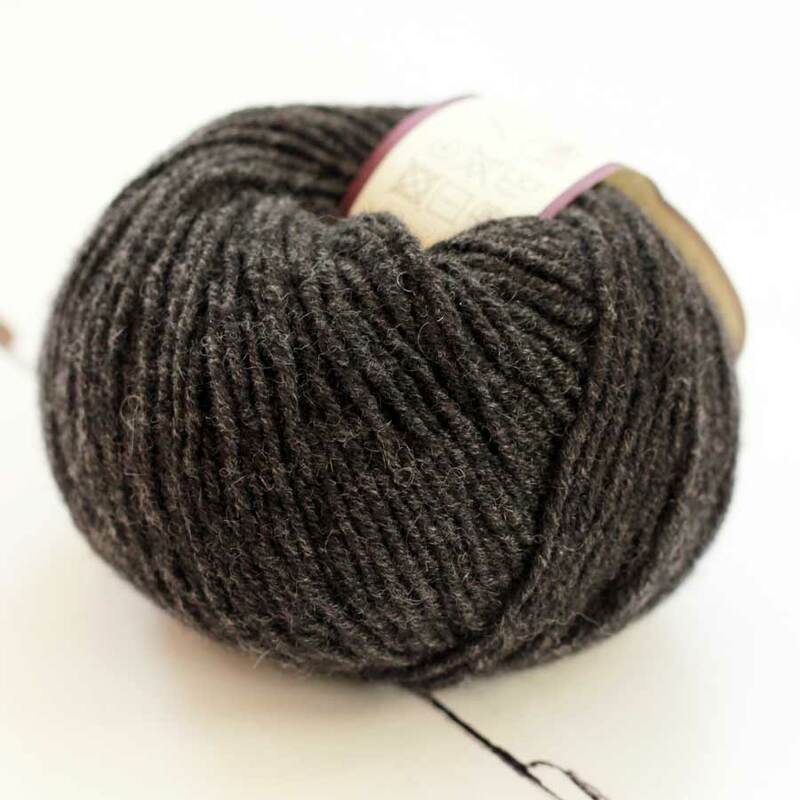 So so pleased with this di Lusso Cashmere Wool .. i had been waiting for the postman this morning and wasnt disappointed at all ! Pure luxury! I chose the shade called alabaster and love it. There was a couple of little extra surprises in the package too. 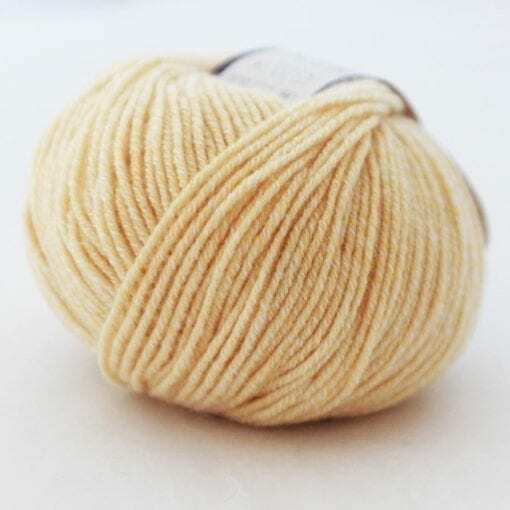 I’ve used blue, yellow and coral yarns for a couple of projects for my little daughter – warm trouser & leggins, as I was travelling to the very cold place, and couldn’t find anything warm for her to wear under the trousers/jeans or on their own with the collant. 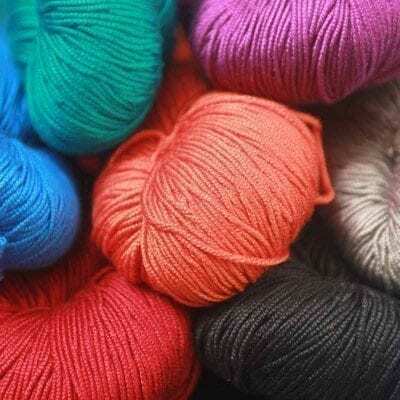 The yarn itself is of a very high quality and of beautiful colours, and the delivery was very fast. Abby makes a very nice packages with a little surprise for you. ? overall very pleased with the quality and experience. 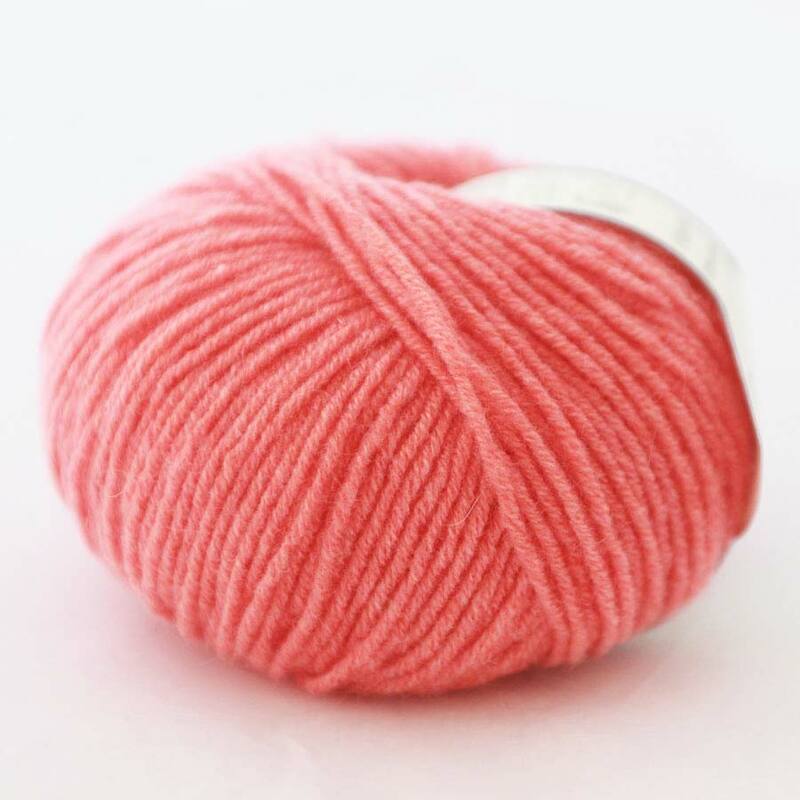 I have finally found the perfect yarn to make things for all my grand-children! 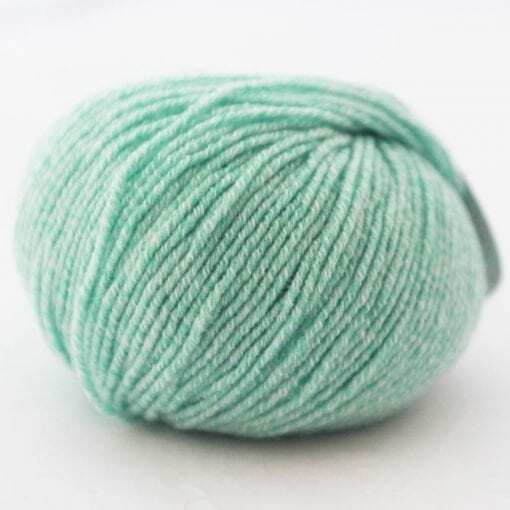 My daughter is having twins in 4 months and my daughter in law has just had a baby boy so i will be busy knitting for many months if not years to come! 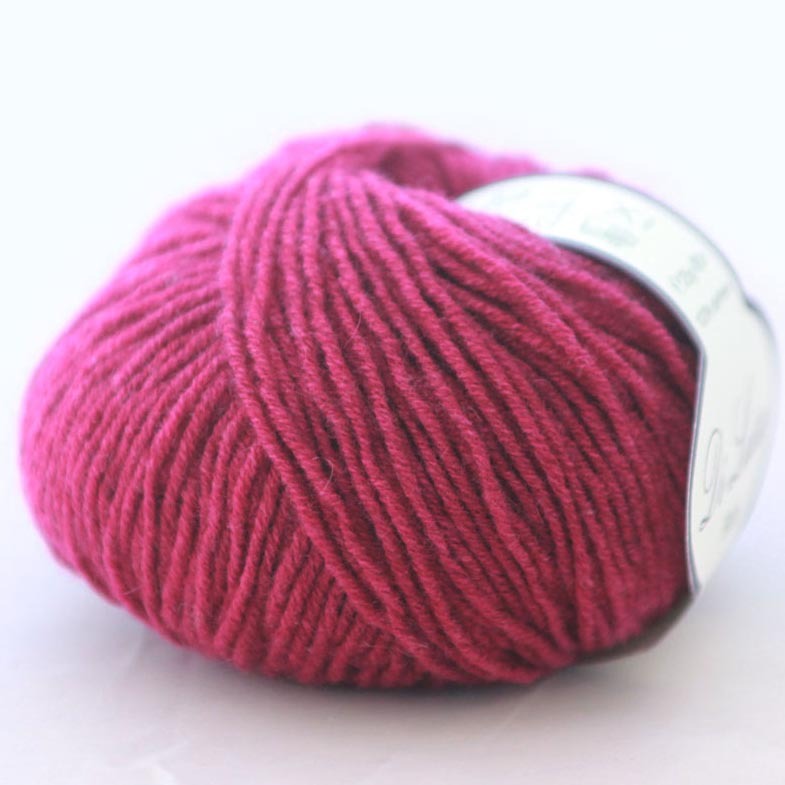 Di Lusso is the most lovely yarn I have ever used. It is very even and has a wonderful stitch definition and as described works well with many different patterns. I even used a dk pattern, used a size down in needle and just made it 1 size larger than i wanted and it came out perfectly. At some point I even hope to be able to make something for myself!